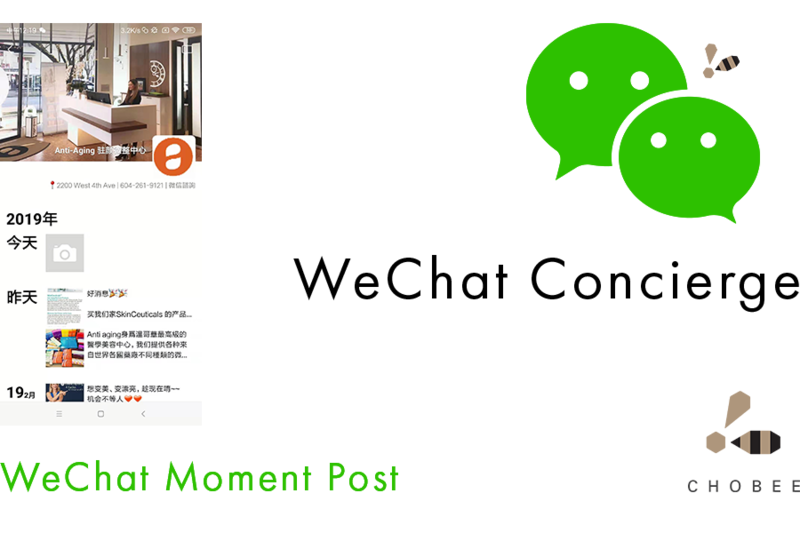 Within 30 days of the initial engagement of Chobee’s services, Anti-Aging Medical & Laser Clinic’s WeChat account had doubled the number of Followers, and in the following six month period the Clinic achieved the average return on marketing investment (ROMI) of 261.8%. 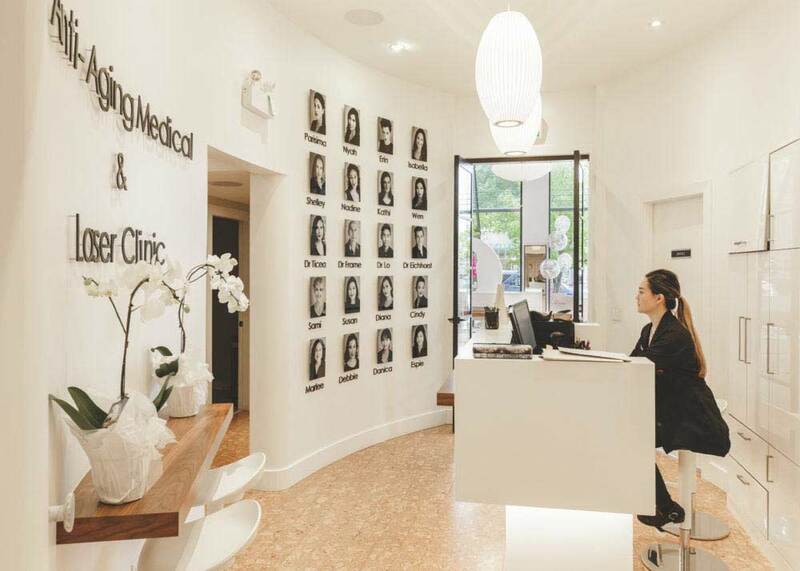 The Clinic is a preventative medical and private healthcare clinic offering personal medical consultations, as well as cutting-edge, non-invasive cosmetic treatments. 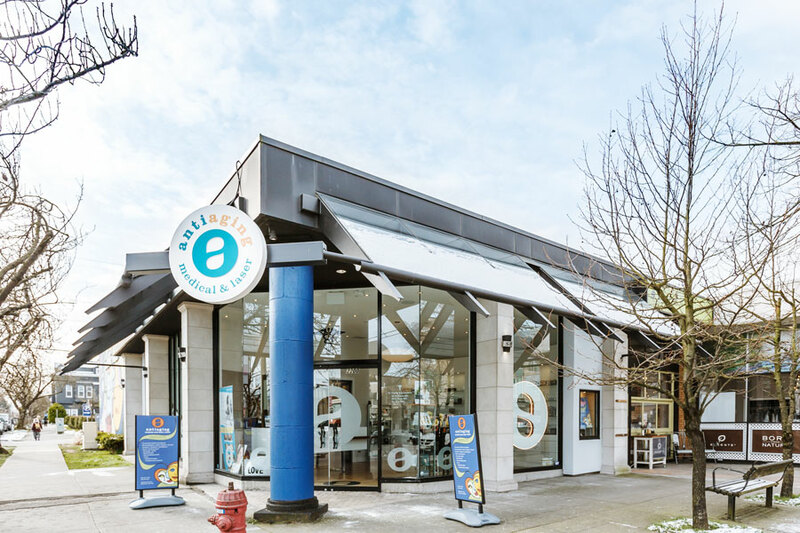 The company was founded by Dr. Gidon Frame and his wife Nadine, and operational for over 15 years in Kerrisdale, with relocation and relaunch in Kitslano in 2017. When Chobee was introduced to the Clinic, they had already identified the Chinese market as being desirable and created a WeChat account with the intention of extending their social media marketing through this channel. 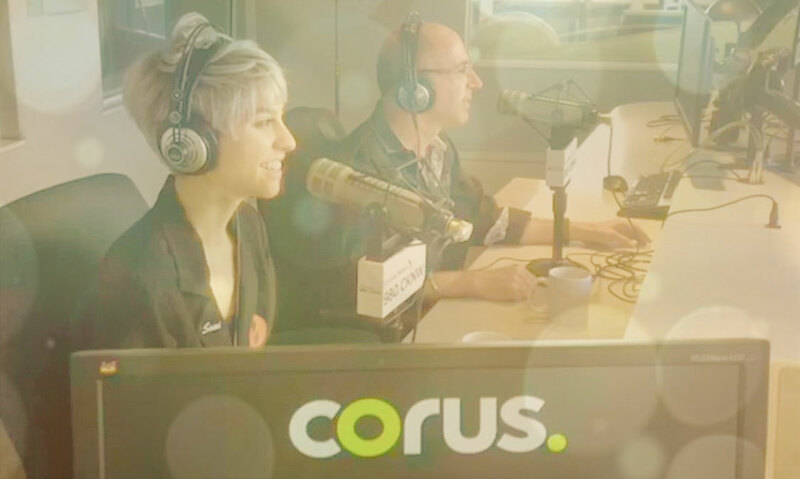 However, the Clinic employed conventional Western social media tactics and campaigns, and after a year the results were less than encouraging with minimal Follows and an unsatisfying conversion rate to sales. Research revealed that the direct translation of the name ‘Anti-Aging’ to be intimidating in Chinese. A recommendation was made and accepted by the client to rename the brand ‘Retain-Youth’ solely for WeChat marketing. 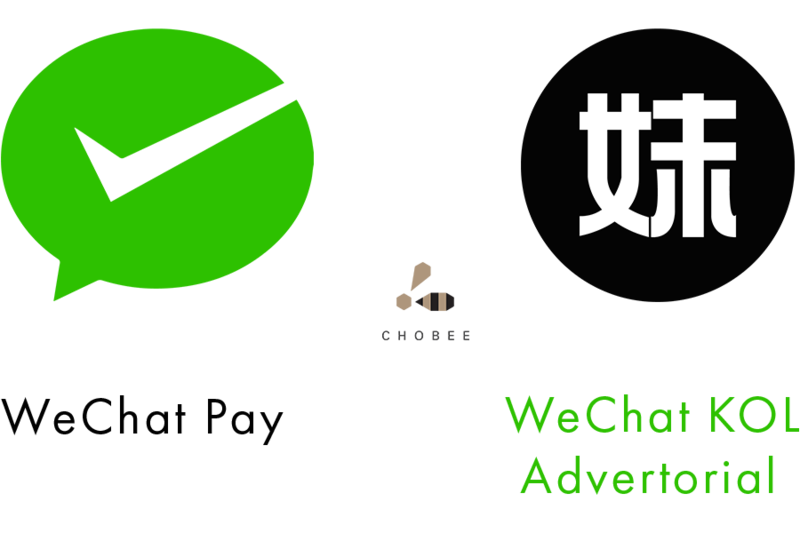 The Chobee team carefully examined the text presented on the WeChat platform to correct all the Chinese language content to be culturally aware and with the use of modern phrasing create a stronger dialogue with visitors. The Frame’s had invested in creating a beautiful luxury environment in the heart of a chic neighbourhood, trained the staff to be welcoming and congenial, but severely underestimated the power of the visual. 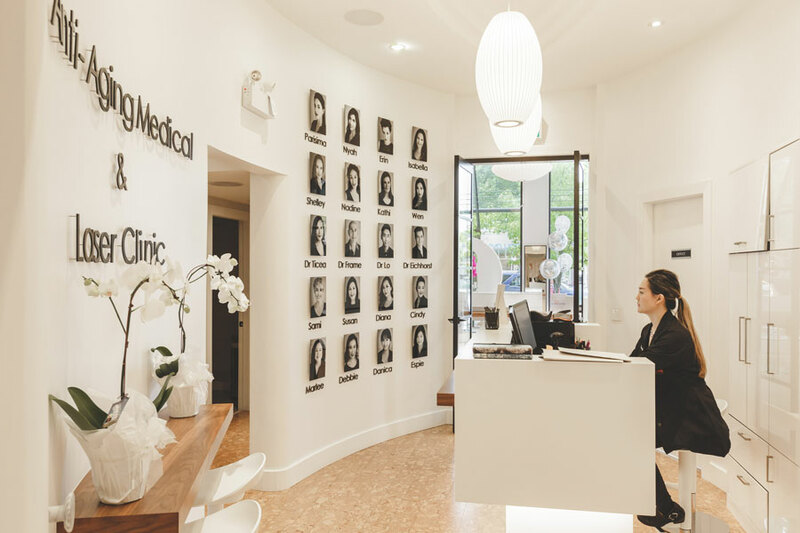 Chobee engaged Art Pro Photography and visually captured the personality of the Clinic for online showcasing.